In today’s digital world, information is accessible to almost everyone. But information reaches from facts to opinions, it is informative or intentional, intellectual or populist, spread by humans or algorithms. Once spread, it falls on different grounds: on open and biased mindsets with culturally and geographically diverse attitudes. Factfinding barriers like mass media, echo chambers and prejudice may block us from spotting opportunities and blindsight us towards endangerments. While Megatrends are more accessible than ever, we tend rebuff information that jeopardizes our own expectations. 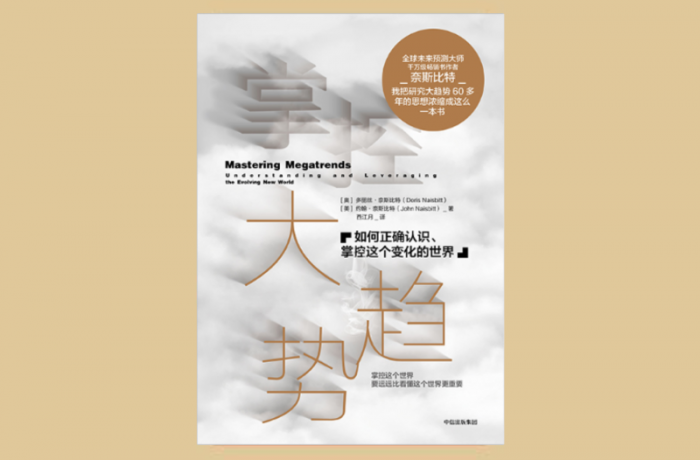 Mastering Megatrends offers guidelines to take down internal and external barriers of understanding and leveraging on the prospects of the coming decade.